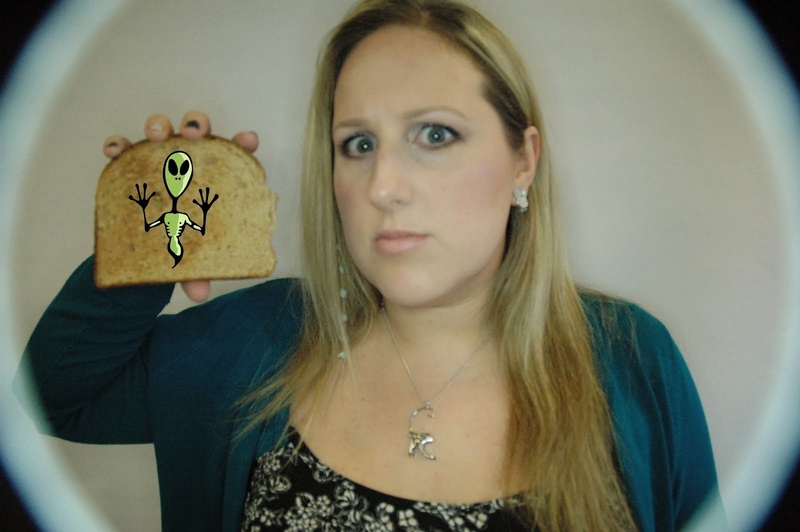 Alien on Toast: Happy New Year! Your meal and the cake look great! Happy NY to you too, Sal! Dude, reading this has made me want to do Christmas all over again! Your mum's roasties look awesome. I've had a Redwood faux turkey roast thing before and I also found it really yicky.